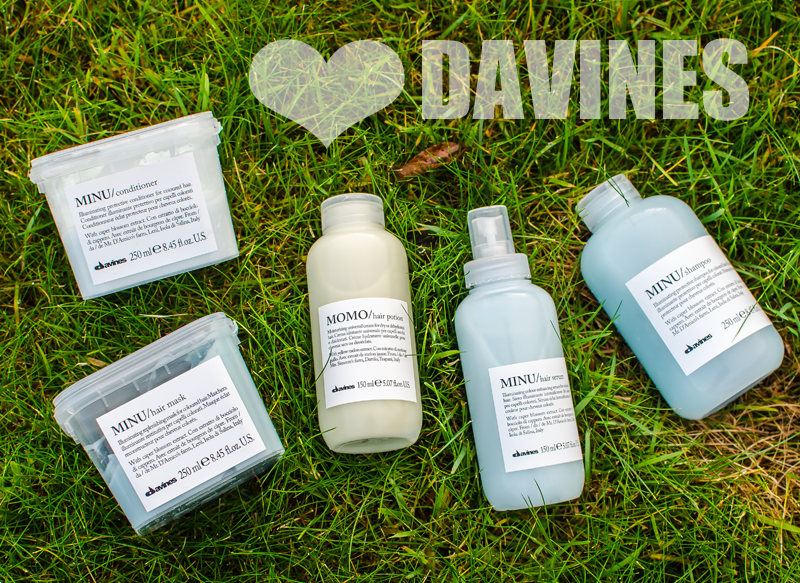 Davines Essential Haircare confirms its original values, renewing its commitment towards the environment with a new objective: contributing to the protection of our planet’s biodiversity. To this end, Davines has decided to work with the non-profit Slow Food Foundation for Biodiversity Onlus joining its Presidia project. There are more than 400 Slow Food Presidia worldwide, which technically and financially support more than 10,000 small producers so that they can continue growing indigenous plants thus preventing the disappearance of a genetic heritage that has an inestimable biological value. The purpose is to support local agricultural economics and prevent the extinction of the artisanal traditions. Each family is the Essential Haircare line contains one specific active ingredient from a Slow Food Presidium, which features the story, the face and the name of the person who grew with care and passion.